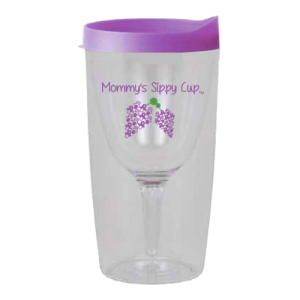 The Mommy's Sippy cup is the perfect gift for Moms, Birthdays, Baby Showers and Party Favors! 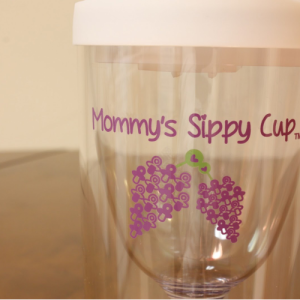 Get your Mommy's Sippy Cup for $14.99 each. Order Today!